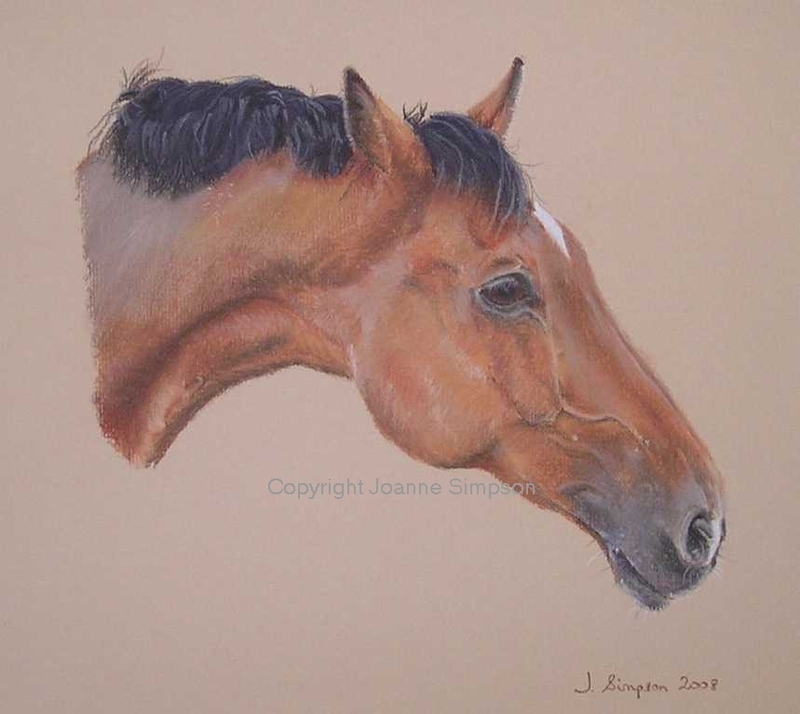 Having been asked recently to do a horse portrait I thought I had better have a practice as horses are not something I am familiar with. 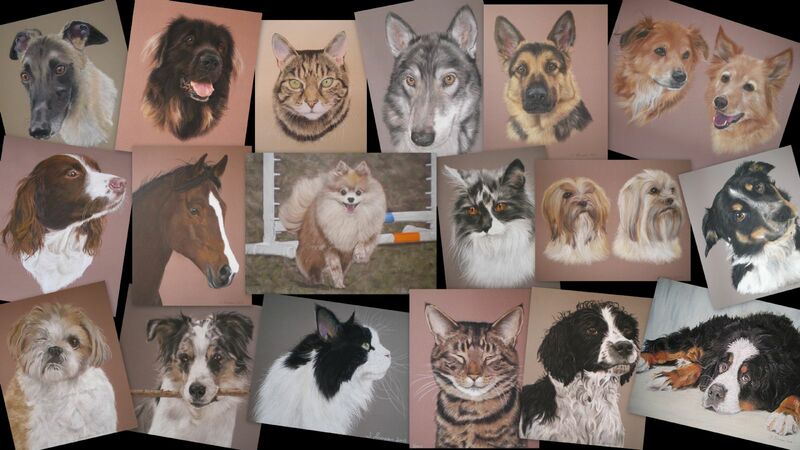 If you would like to commission a horse portrait I will need an extremely clear and close up photo to work from. Worked from a photograph by Vanessa Tuneke.